This annual fun-filled family event focus on the importance of Early Head Start (EHS) Education, continues to bring together EHS advocates, teachers, doctors, parents and kids. 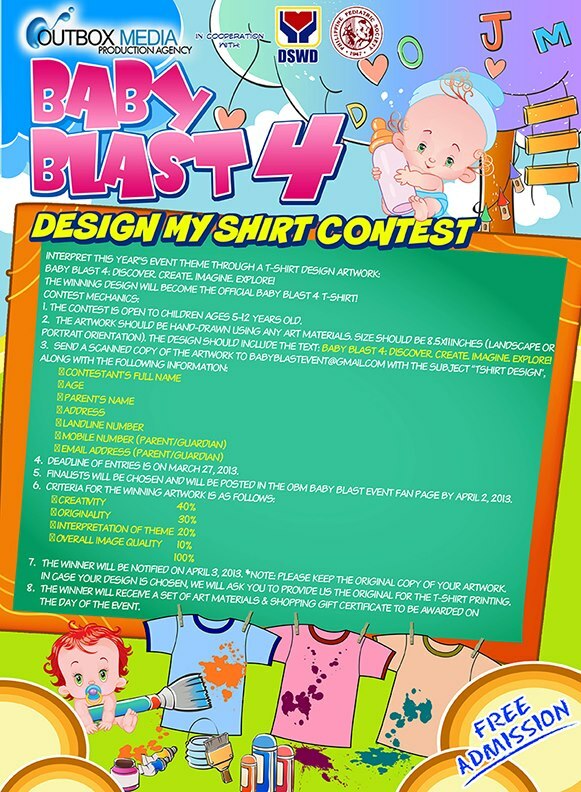 My daughter, Maia, had a blast at Baby Blast 3! 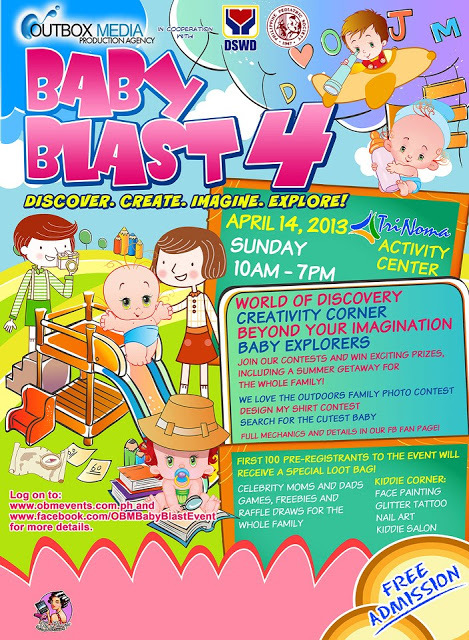 Now on its 4th year, Outbox Media, along with Rockstarmomma, ShutterCount and other media partners, are inviting all mommies and kids to attend the grandest baby event of the year, happening on April 14, 2013, from 10am to 7pm at the Trinoma Activity Center. 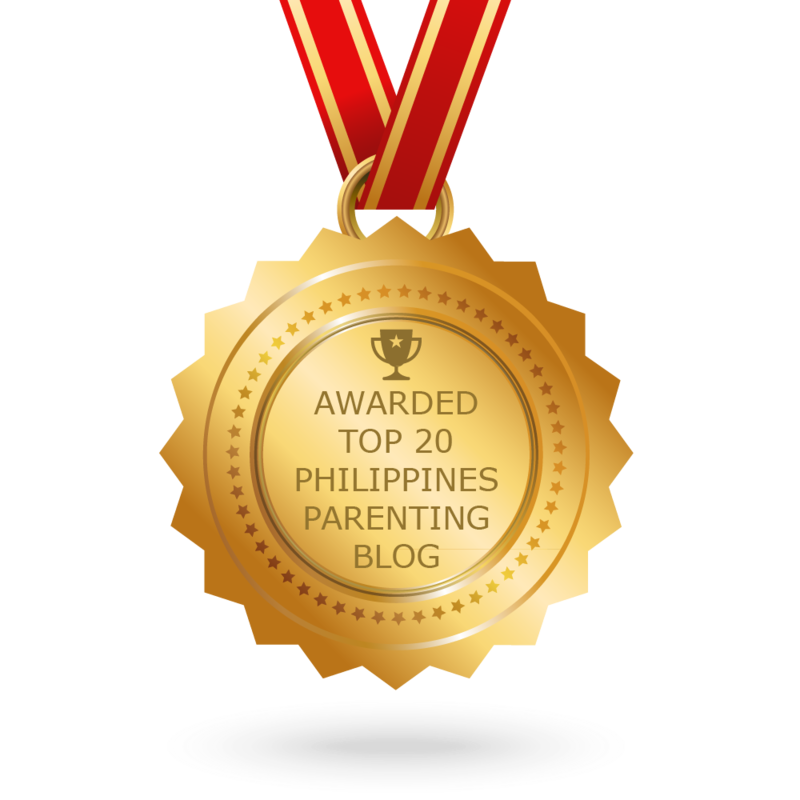 Find new discoveries in the amazing world of books, toys and technology! 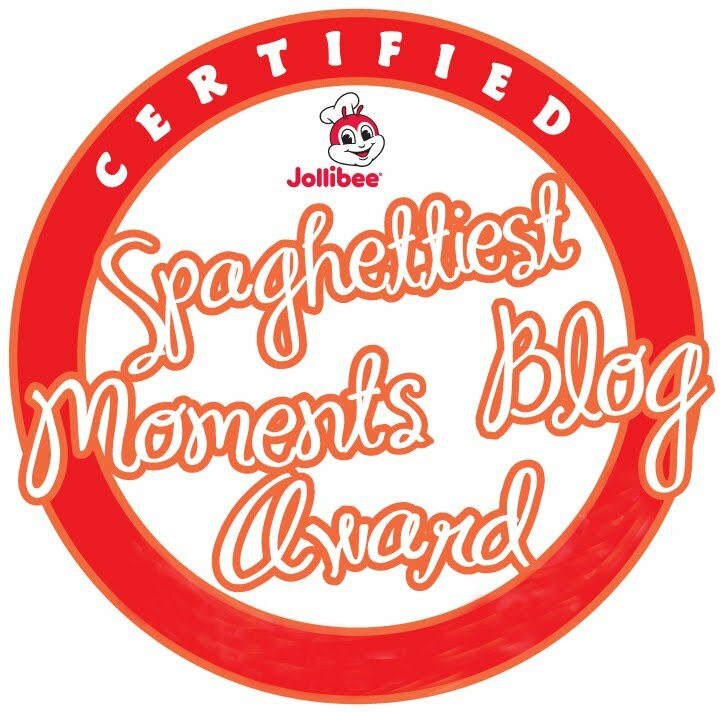 They also have online contests and pre-registration happening before the day of the event. 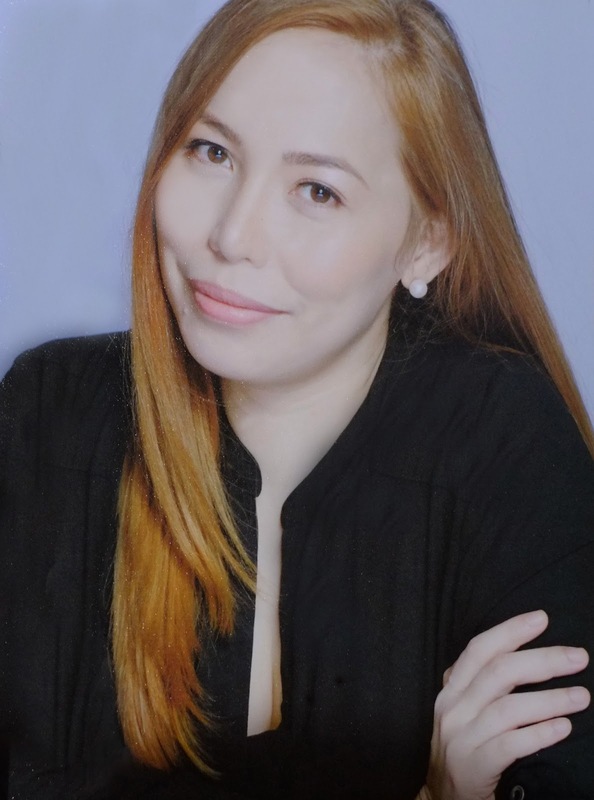 This event aims to have a lasting influence in the education and future of children. Bring your kids for a whole day full of family entertainment, games and fun-filled activities! Join the contests and win exciting prizes including a summer getaway for the whole family! First 100 pre-registrants will receive a special loot bag! Free admission for all. Search for the Cutest Baby! We Love the Outdoors Family Photo Contest! Be a part of this super fun event! This is one event you don’t want to miss. See you! 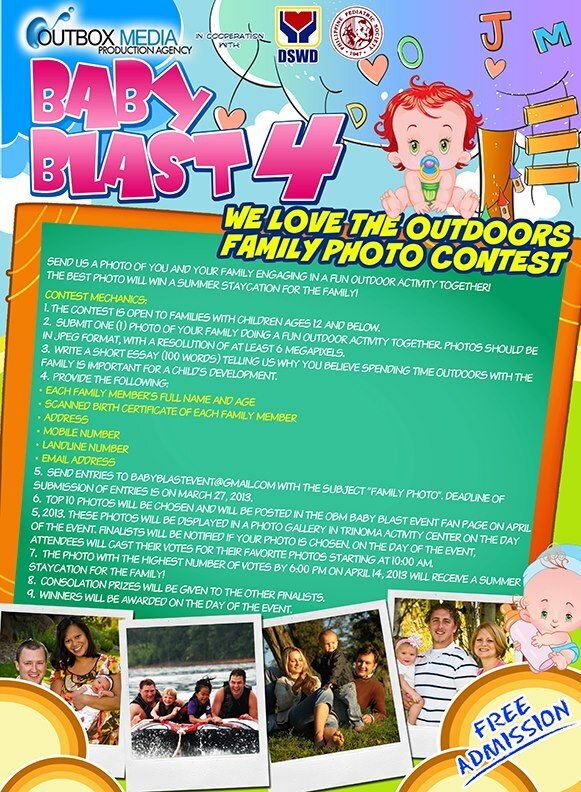 Shuttercount and Rockstarmomma are one of the media partners of this fun family event! 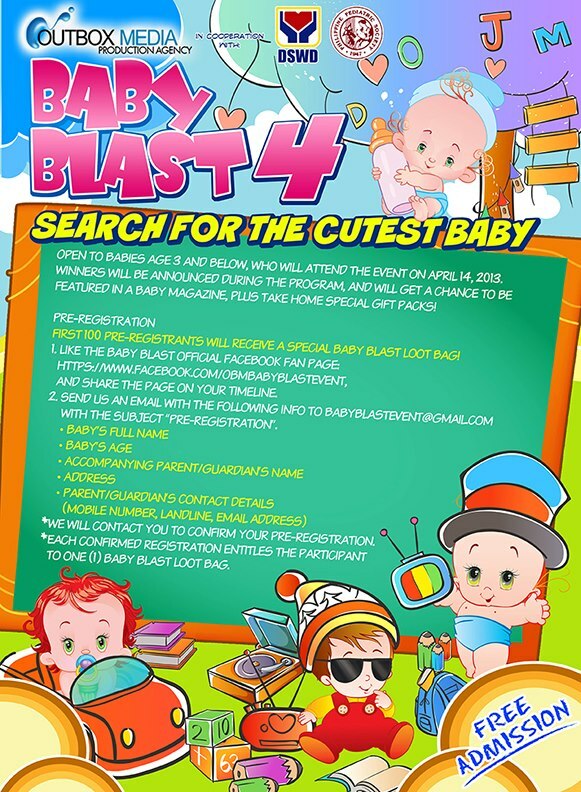 For more information on how to pre-register, please like OBM Baby Events on Facebook: OBM Baby Blast or just simply log onto www.obmevents.com.